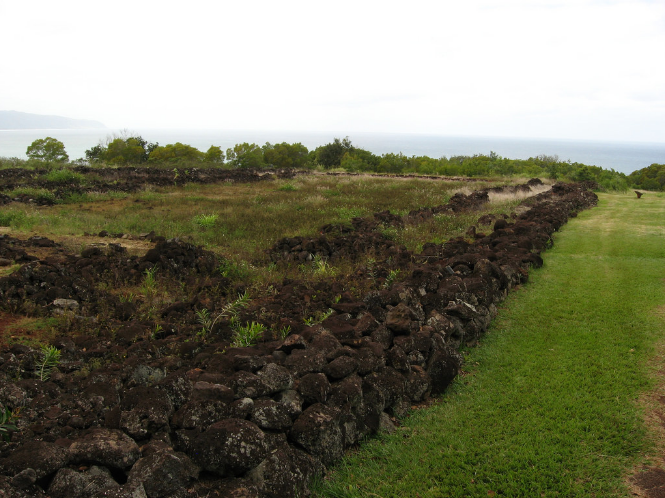 Hawaii's current target of 50% clean electricity does not include ground transportation. U.S. veterans on board the USS Missouri. As with other pending Cabinet-level appointments, the next Secretary of the Department of Veterans Affairs will take on a huge responsibility: a department with an annual budget in excess of 100 billion dollars and more than 300-thousand employees. Vic Craft, United States Air Force retired, is a close observer of veterans’ issues, and he’s her with his wish list and a historical perspective. Did you play a musical instrument when you were younger? How about after you graduated, still pick it up every once in a while? 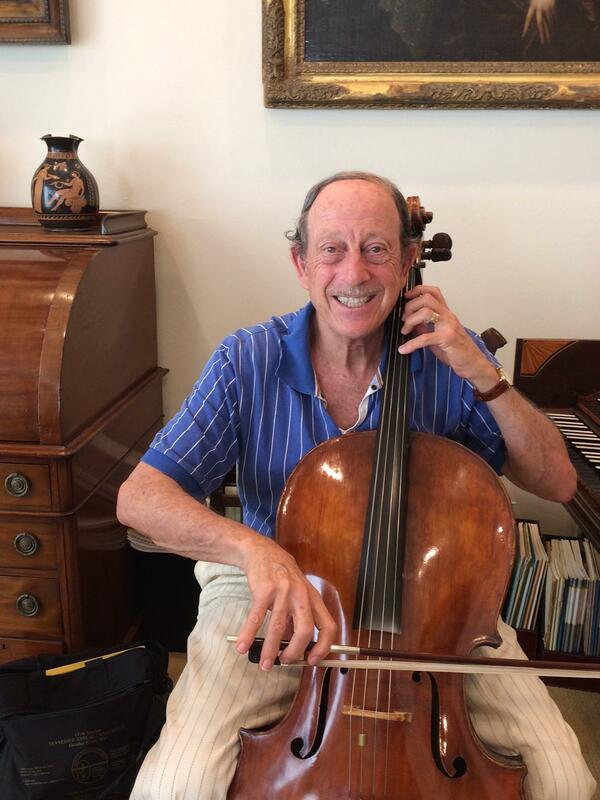 Professor Robert Littman, chair of Classics at the University of Hawaii at Manoa has a love of the cello for six decades, and also is an avid harpsichord player. To keep the music going, he meets with his ad hoc music group weekly, and some nights you’ll find the most eclectic group of amateurs enjoying Baroque music and playing until their heart’s content. 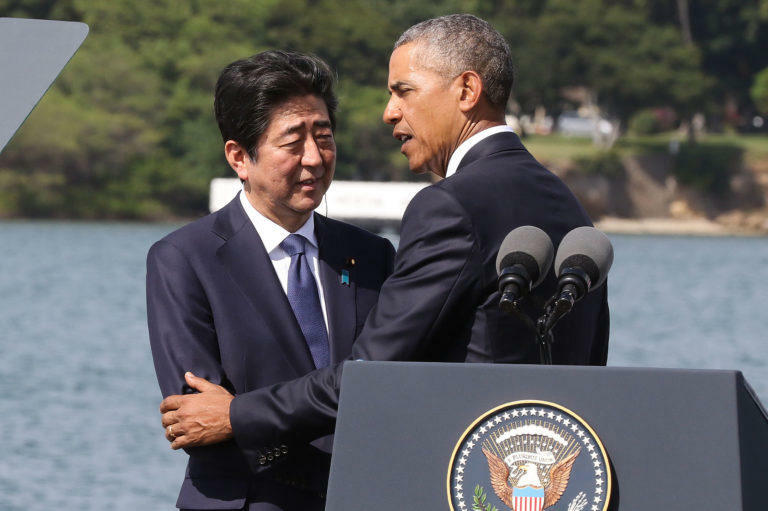 Japanese Prime Minister Shinzo Abe, left, with President Barack Obama at Pearl Harbor. Diplomacy is often about far more than what’s on the surface, and yesterday’s exchange of messages between Japanese Prime Minister Shinzo Abe and President Obama has as much to do with a changing geo-political landscape as it does with reconciliation 75 years after the Pearl Harbor attack. Japan has a growing concern about its relationship with the US -- and about the balance of power in the Pacific. Chad Blair has the story in this morning’s Civil Beat Reality Check. 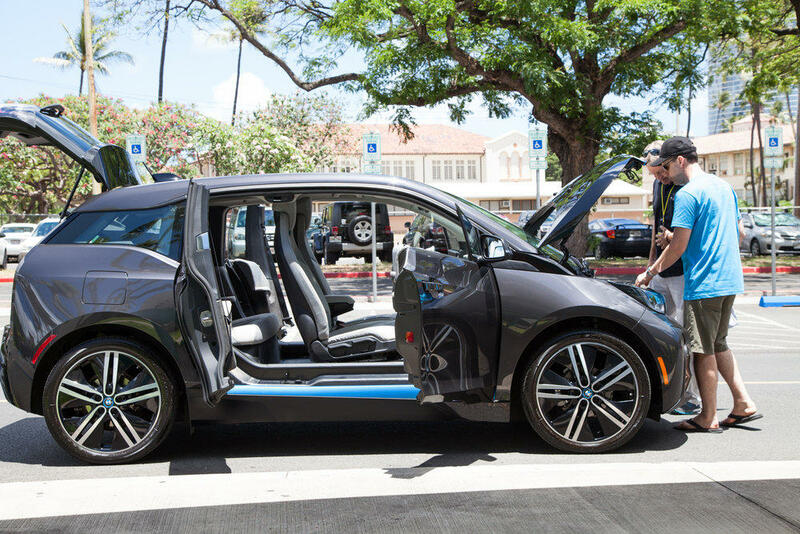 Hawaii recently reached the milestone of 5,000 electric vehicles on the road. 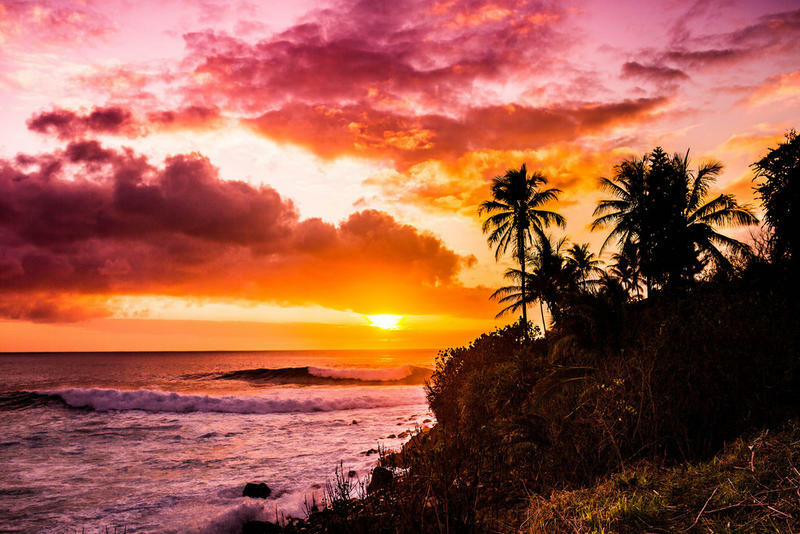 If Hawaii is to meet its stated goal of 100 percent clean energy by 2045, many things about our daily life will need to change. Electric car usage is starting to take hold, but it still has a way to go. 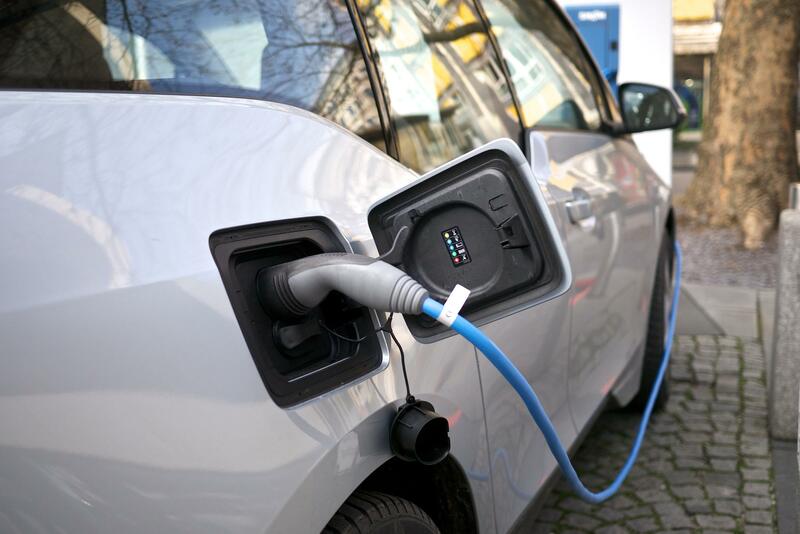 A new coalition called Drive Electric Hawaii is aimed at giving it a boost. Shem Lawlor is the Clean Transportation Director for Blue Planet Foundation, and he’s on hand to tell us more. Heather Brown, hard at work. Making art that inspires people and brings smiles to people’s faces, and aloha to their hearts, that’s the mission of our next guest, Heather Brown. She hails from the North Shore of Oahu and has her unique style of art reflecting life and her love of surfing and all things Hawaiiana. 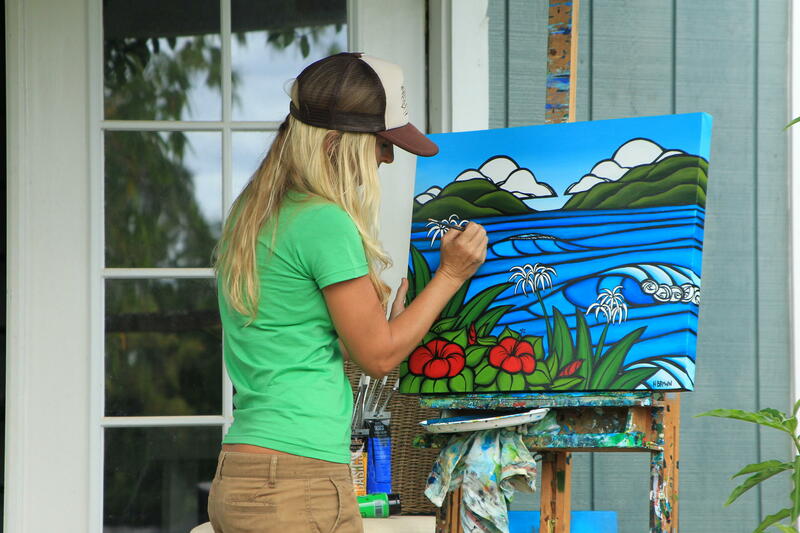 She’s worked with locals and also nonprofits worldwide to spread her art and her aloha far and wide.